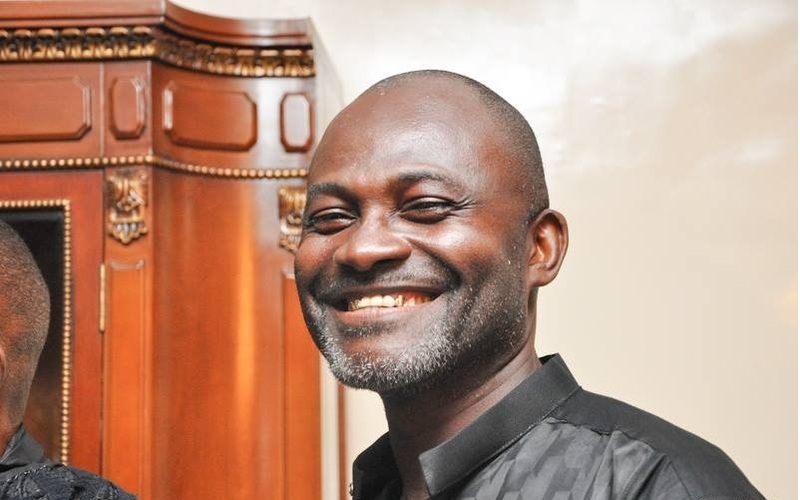 The member of parliament for Assin Central, Kennedy Ohene Agyapong has lambasted the Ghana Police service and the Director General of the Criminal Investigation Department (CID) Maame Yaa Tiwaa for holding a press conference over Ahmed’s murder. According to the controversial member of parliament, the police service did nothing to apprehend the killers of Ahmed and added that God will punish them for tarnishing his image. “I am very disappointed in Ghana Police because every work I did with my boys, it was the job of the police to do that. Anas Aremeyaw Anas and Maame Yaa Tiwah are both aware of what is going on. It is a shame for Tiwaah to even hold that press conference or make that statement. The Police have made up their mind to tarnish my image and God will punish them. I hired someone at Madina to go undercover after Ahmed’s death and we received information that some neighbours saw the killers. I later hired the services of landguards to bring the pictures of the two guys to me and we started monitoring them. I am working hand in hand with Ahmed’s brothers and that is how we caught the two guys. The police did not do anything. Ghana police will not do anything for you, everybody has to defend themselves at any given time so don’t rely on Ghana Police. They do not know anything”, Kennedy Agyapong disclosed. Kennedy Agyapong also accused Investigative Journalist Anas Aremeyaw Anas of paying an amount of 3000 cedis to someone to pose as Ahmed’s family member and held a ‘useless’ press conference. The Criminal Investigation Department held a press conference to brief Ghanaians about investigations into the murder of undercover Journalist Ahmed Hussein-Suale who was killed on 16th January 2019 at Madina. According to Maame Yaa Tiwaa, 13 suspects have been questioned including Hon. Kennedy Ohene Agyapong and Anas Aremeyaw Anas. She also stated that one suspect is currently on remand assisting the police in investigations over the murder of Ahmed.